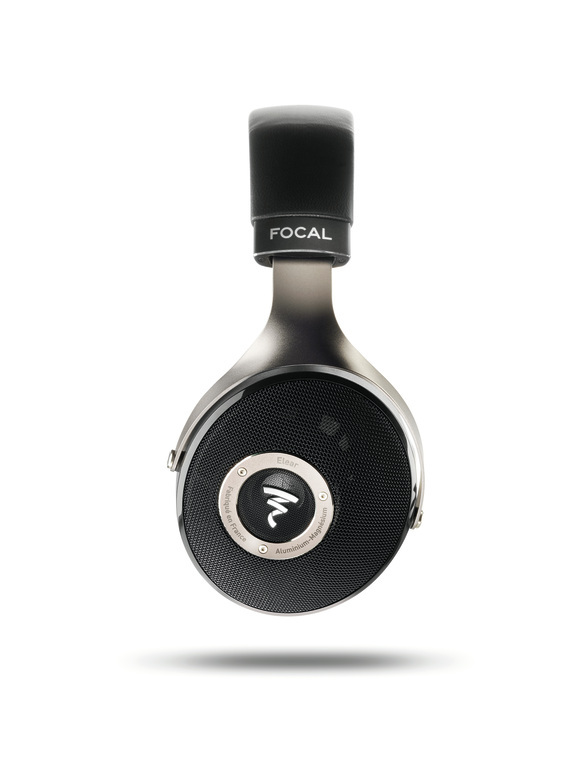 Elear is an audiophile reference headphone that harnesses the same inspiratrional technology used in Focal's flagship Utopia models. Elear's open back design avoids the mechanical compression of transducers to maintain an awesomely neutral and revealing sound. 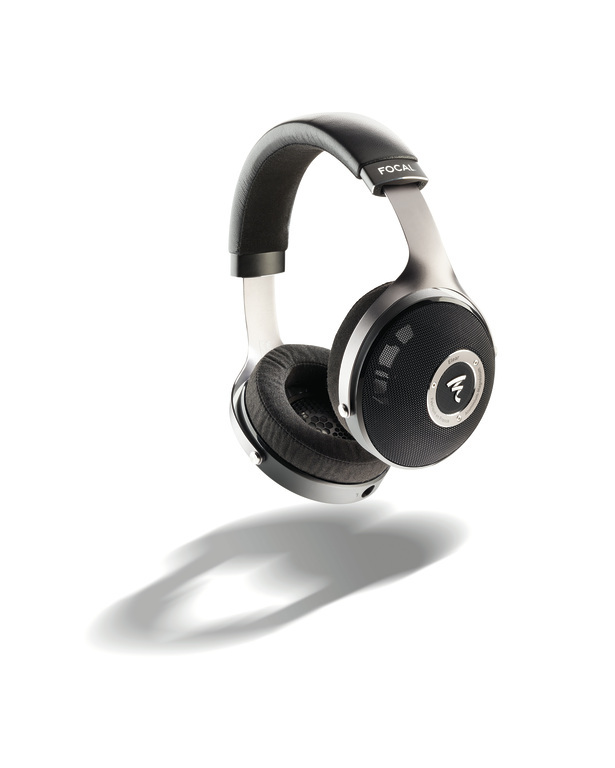 As with the Utopia, Elear features memory foam earcups - this time covered by microfiber fabric, a leather headband adjustable for different headsizes, and a metal yoke. 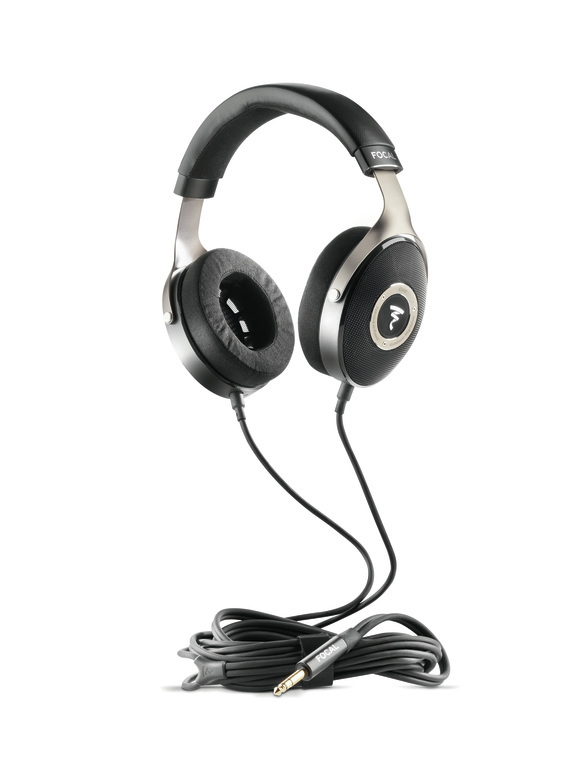 The detachable cable is OFC shielded to ensure low impedance and extremely low noise.